Apollo Security new ASP-4 wins the asmag.com 2018 Buyers Choice Award . Asmag.com 2018 buyers choice award is an online award held by asmag.com that is anonymously voted by global security buyers to rank products popularity and usability in different projects. the voting took place in December 2018 and is announced on February 27th, 2019. The ASP-4 is one of the 12 products that stood out from all nominees in the Access Control category. The winners were judged by the highest traffic on the product page as well as the highest number of voters. 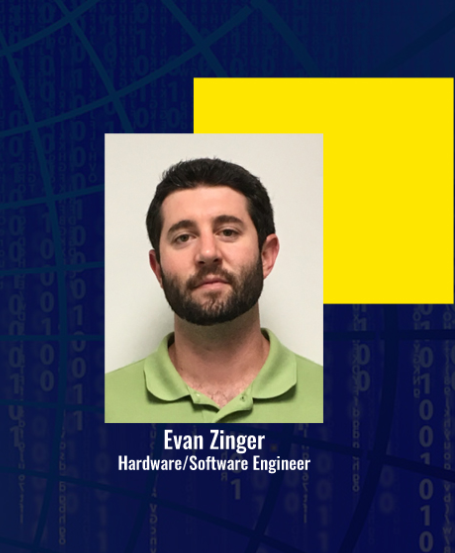 NEWPORT BEACH, CA: Apollo Security, a leading provider of Access Control and Alarm Monitoring solutions for over 30 years announces appointment of Evan Zinger as Hardware/Software Engineer. Mr. Zinger will be responsible for development of additional open hardware products and integration Apollo hardware with third party devices such as wireless locks. Mr. Zinger holds a BS in Computer Engineering from California State University in Long Beach. His previous industry experience includes developing firmware for Mercury Security, also in Long Beach, CA. “Evan is a great addition to our expanding team and we are excited about the new innovations they will be rolling out over the coming year,” said Vice President of Sales & Marketing at Apollo. NEWPORT BEACH, CA: Apollo Security, a leading provider of Access Control and Alarm Monitoring solutions for over 30 years announces appointment of Reuben Rebullar as Director of Engineering. Mr. Rebullar will be responsible for ongoing development and expansion Apollo robust open hardware platform and feature rich software platform. 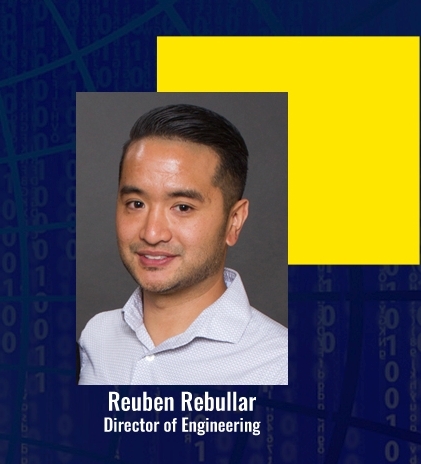 Mr. Rebullar joins Apollo with 12 years of experience in the hardware and software industry, most recently serving as Engineering Manager at Mercury Security in Long Beach, CA. He will oversee the development of Apollo’s fast-growing ASP Series Network Clustering Integrated Controllers as well as APACS software platform. “We are delighted to welcome Reuben to the Apollo family and look forward to the new exciting innovations he and his team will deploy for our customers,” commented Clifford Crane, Managing Director of Apollo. Registration is now open for Apollo Product Training seminar which will be held at the Apollo Headquarters in Newport Beach, California on August 13-17, 2018. During the training seminar attendees will be introduced to Apollo access control and alarm monitoring systems, access and alarm control hardware manufactured by Apollo with it's new ASP-4 Network Controller and the latest version and the new features of APACS security system management software. To take advantage of the new Apollo product developments Apollo dealers are required to have at least one associate attend Apollo Product Training seminar every two years. A current Dealer Certificate will be provided after training is received. Training can be obtained at Apollo headquarters in Newport Beach, California, local training seminars or on-site trainings at the dealer’s location. Maintaining current training certification will allow Apollo dealers to better support the customer base and also aid in selling of Apollo products. Please contact your Apollo sales personnel about training opportunities. The European Union General Data Protection Regulation (GDPR) is a new set of rules that requires businesses to protect the personal data and privacy of European Union citizens for transactions that occur within European Union member states and globally. Organizations doing business in EU and with EU citizens must affect policies and procedures to be in compliance or face heavy fines and sanctions. Apollo APACS Access Control and Alarm Monitoring software version 3.9 SP3 has been designed to allow organizations to easily comply with GDPR requirements. Previous service packs and APACS versions may not be able to provide the necessary restrictions on personal data. Thus, it is highly recommended that any organizations using APACS who need to comply with GDPR should upgrade to APACS version 3.9 SP3. For more information and upgrade options contact your Apollo sales representative or Apollo headquarters in Newport Beach, California. Copyright © Apollo 2019. All Rights Reserved.